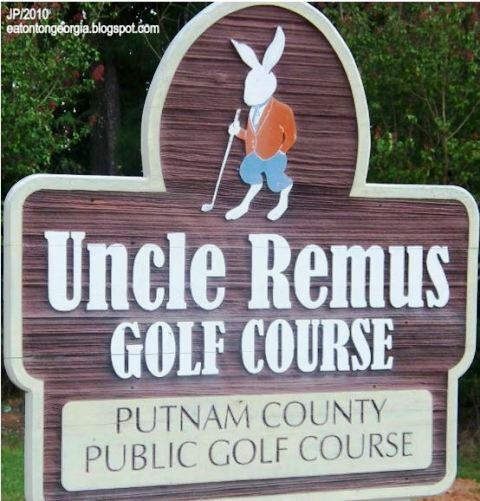 Uncle Remus Golf Course is a Public 18 holes golf course located in Eatonton,Georgia. 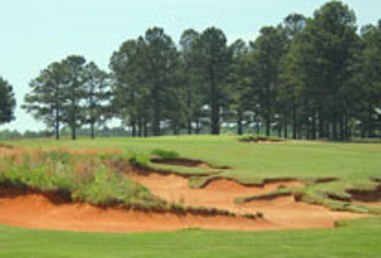 Uncle Remus Golf Course first opened for play in 1962.The course was designed by Bubba Ellis. 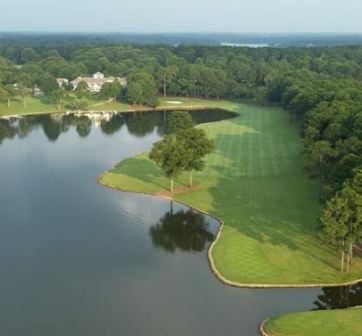 The course has multiple elevated greens, plus water hazards (lakes and creeks) that come into play on at least six different occasions. Par for the course is 36. From the back tees the course plays to3,390 yards. 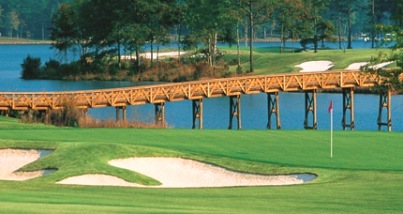 From the forward tees the course measures 2,480 yards. The longest hole on the course is # 4, a par-5 that plays to 561 yards. 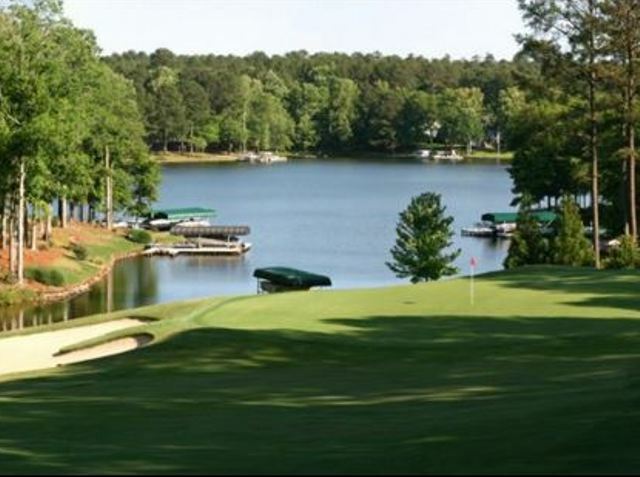 The shortest hole on the course is # 7, a par-3 that plays to 149 yards from the back tees. 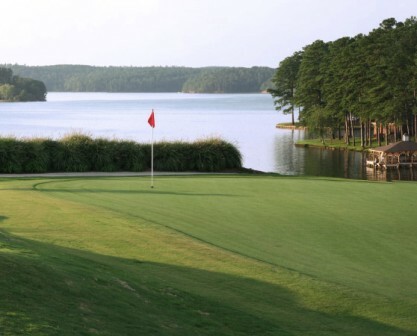 Watch out for # 6, a 447 yard par-5 challenge and the #1 handicap hole on the course. The easiest hole is # 2, a 200 yard par-3. 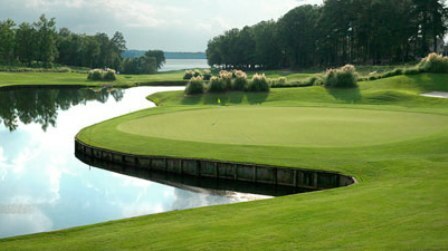 The signature hole is #6, the 447-yard, par 4, requires two long shots to reach the green in regulation.